Are you ready to start your journey to establishing, growing and sustaining your company’s culture? 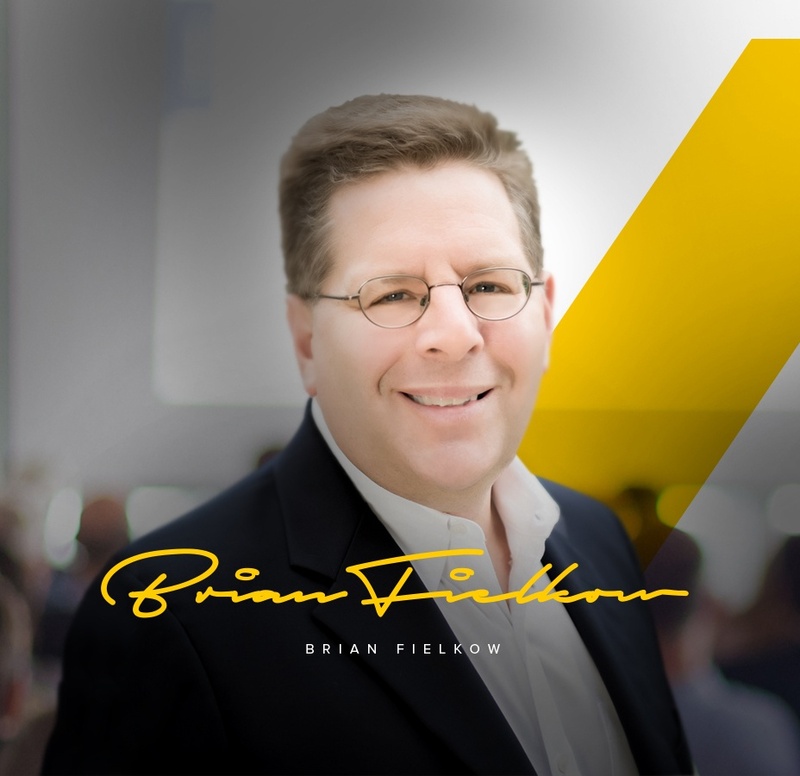 Brian Fielkow will provide you with the tools you need to reach success. 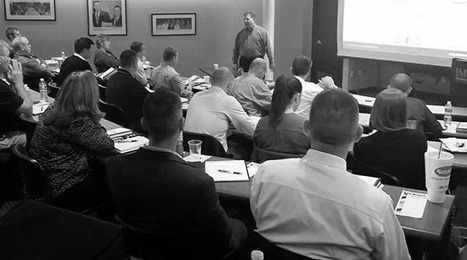 Through his 25 years of business leadership and firsthand experiences as owner of Jetco Delivery, Brian Fielkow, J.D., offers a unique approach to cultivating a healthy culture. He has developed a proven formula with hands-on tools that directly ties a company's culture to its bottom line by empowering employees, managing and driving change, and distinguishing between values and priorities. With the right tools, any business, whether small or large, can change its culture. 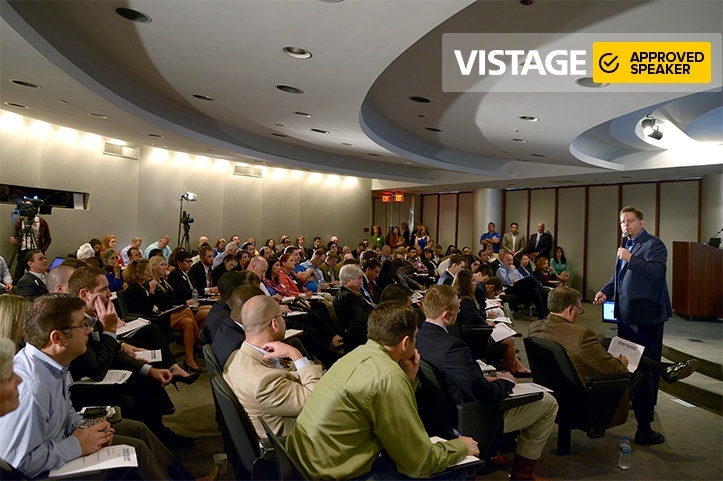 Learn how to build a strong culture and help your business thrive through higher employee morale and retention; the attraction of higher-quality employees who will “take ownership” and share in your company culture; improved operations; enhanced customer service that sets you apart from your competitors and increased profits and growth potential. Take Brian’s safety message to your entire team! 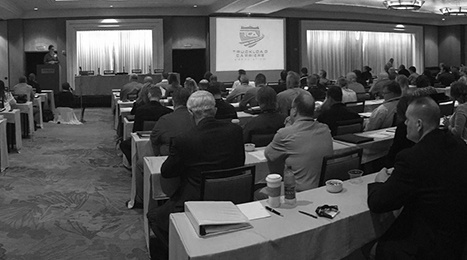 Safety is about more than rules and regulations – it’s about behavior. 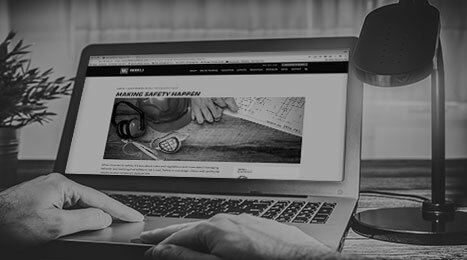 Brian and Vertical Alliance, a leader in online training, have partnered to offer 5-7 minute, weekly training videos designed to help front-line employees take safety to new heights! 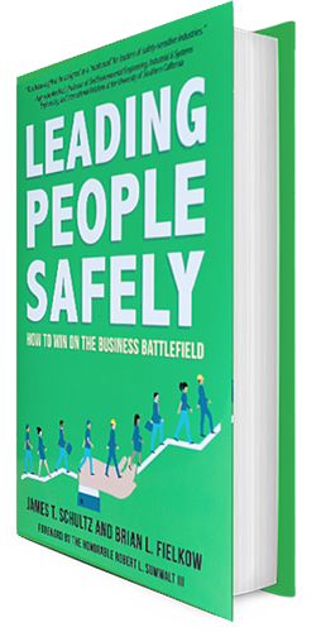 With anecdotes and strategies, this pivotal book outlines how safety aligns with enterprise success. This seminal but accessible and highly readable perspective belongs on the bookshelf of every leader.